How do you celebrate Easter? Bunny, Church, or a combination? I’ve always been fond of a well stocked Easter basket, especially as a kid, but that is just a small part of the larger Easter picture. With a 3-year-old at home (one who loves church, Sunday school, and Bible stories) I need to make sure I don’t focus too much on the bunny and keep her on the right track. 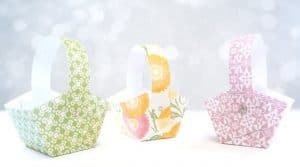 At the same time, to completely do away with the bunny or Easter basket would come back to bite me when she talks about Easter with her friends. I don’t want her to be the only kid without a basket of goodies. Maybe when she gets older, but at 3 she’s going to wonder why she didn’t get any chocolate. So here’s my compromise. 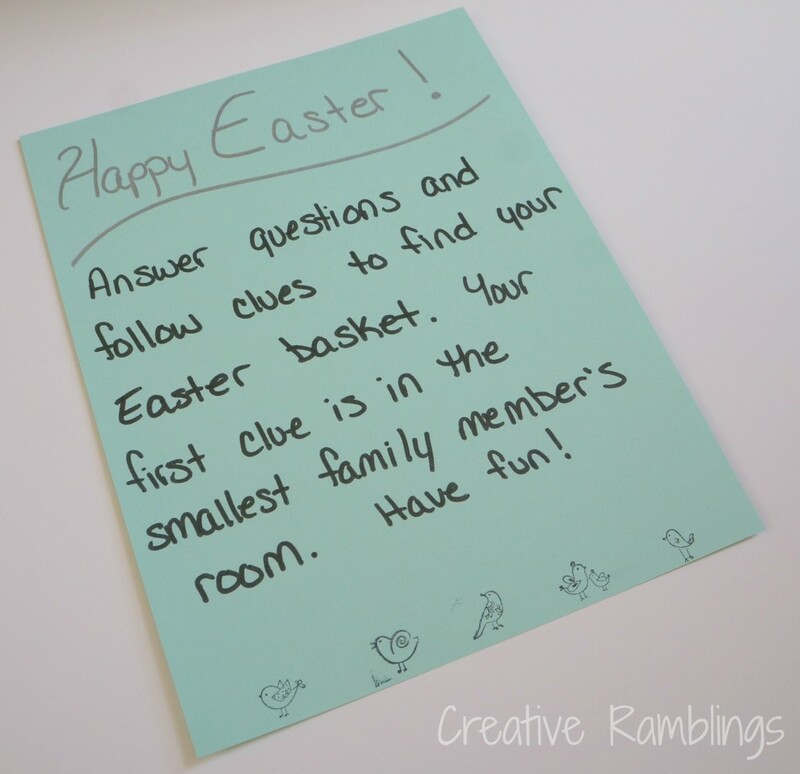 A small basket with a few items from the dollar section at Target and a fun Christ-centered scavenger hunt to find it. Once the basket is found we’ll continue our day with church and fellowship. I didn’t use any fancy supplies just some card stock, markers, and stamps. Easter morning Little Lady will wake up to this sign on her door. From there she will find 4 clues. 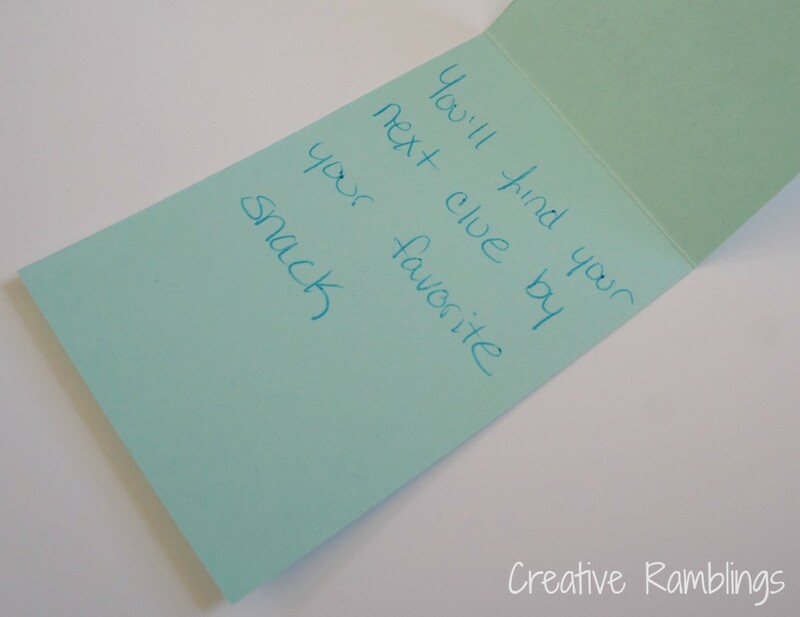 Each card she finds has a question on the front that she has to answer before revealing the clue inside. I chose 4 questions I know she can answer that put the focus on Jesus and why we are celebrating. Who died on the Cross for us? What will we do to celebrate today? Each question should provoke a little conversation, especially from a Little Lady who loves to talk and tell you what’s what. I hope to continue this next year and add some complexity to the questions as she grows up. 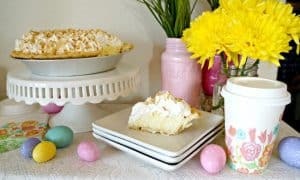 How do you celebrate Easter? What combination do you use to help your kids know what this holiday is really all about. My little guy would love to do this. Thanks for the great idea. I hope my little one loves it too, thanks for stopping by and the facebook like! I personally think it is totally doable to have Christ and the bunny for Easter. I know I saw something somewhere similar to this, I think it was with the plastic eggs…wait wait it may be coming back, yup found it – http://dixiedelights.blogspot.com/2012/04/resurrection-eggs.html Just in case you wanted to check it out! I haven’t personally decided what to do with my daughter and Easter yet. She is only one so I figure it will be pretty simple this year. I love this!!! It really puts the focus on Jesus without giving up the fun! Pinning it right now!